What is ‘The Suffering’? 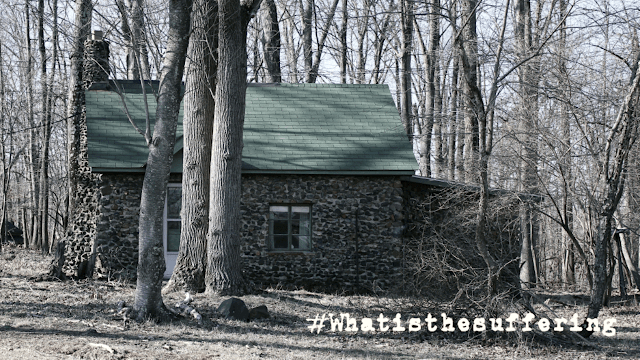 On August 22, Rob Hamilton, director behind the four-time WMIFF nominated film, ‘Key’, began releasing content that embodies ‘The Suffering’, his upcoming horror/ thriller. Elizabeth Deo and Phil Amico have already been attached to the film. The premise has a man fighting for his sanity when he finds himself trapped on a rural farm owned by a mysterious caretaker and inhabited by sinister beings. We are raising our last round of funds on Kickstarter, the link for which you can find below. 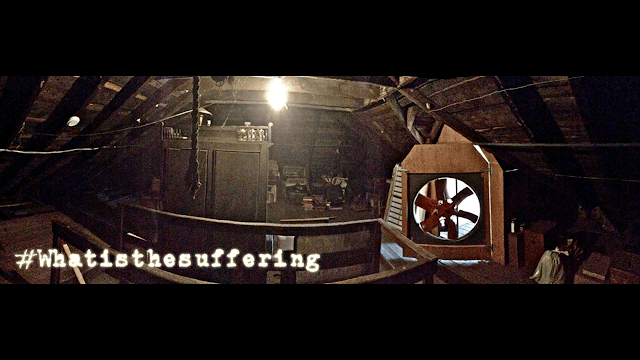 ‘The Suffering’ promises to be a supernatural horror thriller that will keep you tied to the screen like barbwire to flesh.